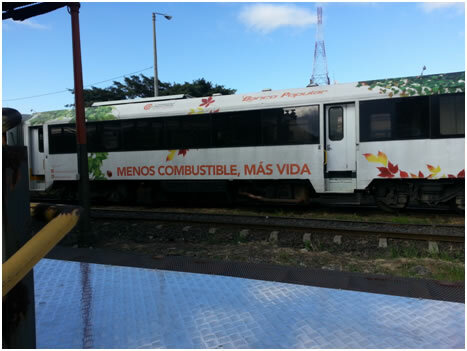 After being shut down for many years, suburban commuter trains made a comeback in Costa Rica in 2011 and several routes have been put back into service including Heredia, Pavas and Cartago. 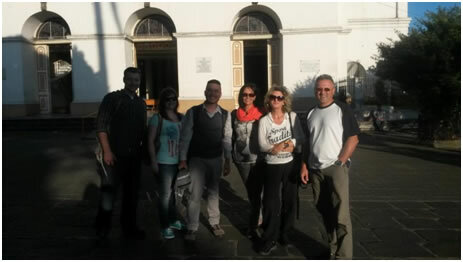 Our students have enjoyed a lot the relaxing ride to Heredia or Cartago, walking around the center of these two cities to visit the main sightseeing points and then return to San José. 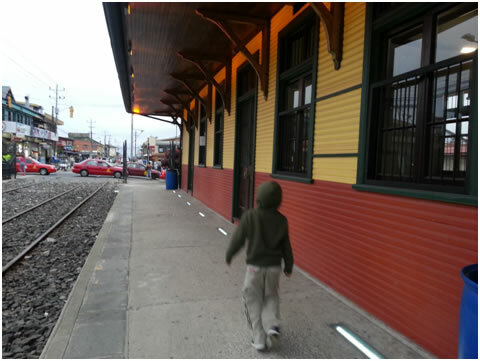 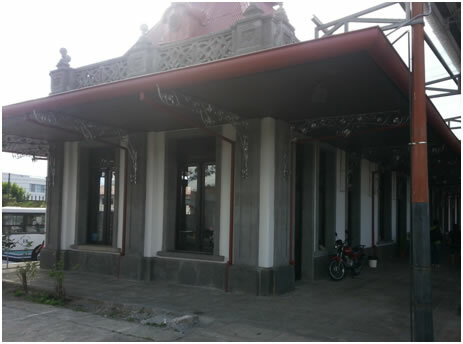 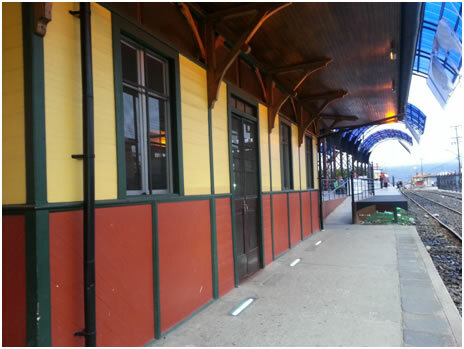 This service have been very succesful and many Costa Ricans use it daily and we must mention that old train stations were also beautifully renovated!